For tourists and Londoners alike! 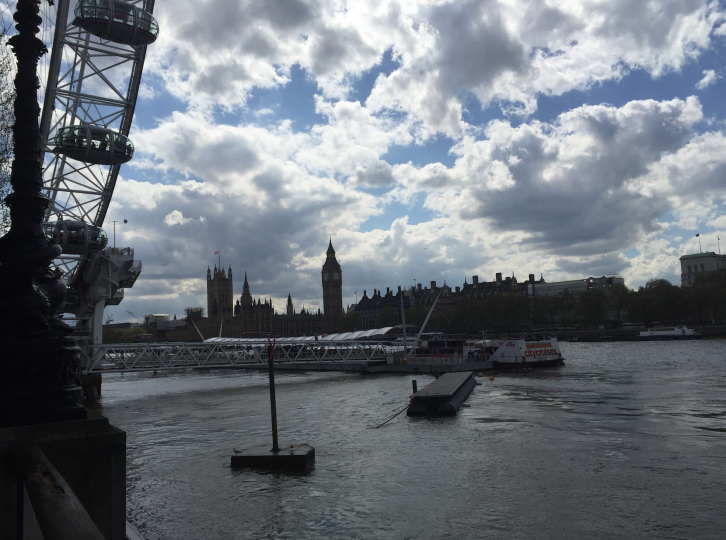 The Thames has been the focal point of London since the Romans settled here. 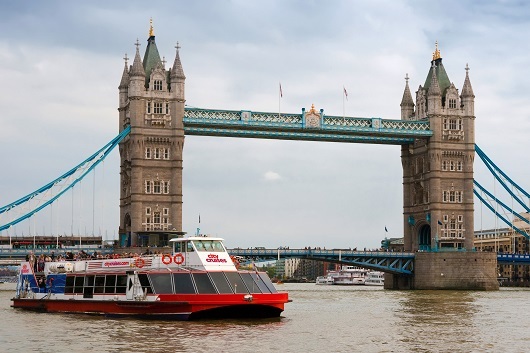 Since then many of London’s most important buildings have been built on its banks, not to mention the numerous iconic bridges which cross the river. 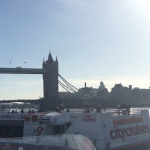 With City Cruises you can see the sights of London from a leisurely boat. 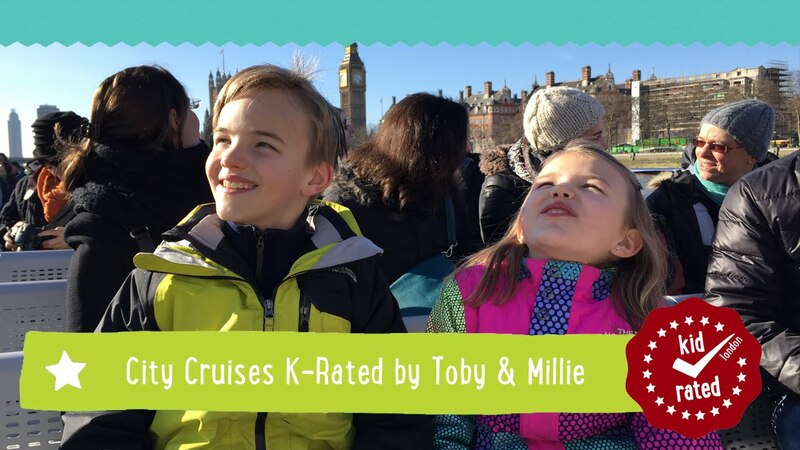 The commentary is ace and kids and adults alike will laugh at the jokes but everyone will disembark with a far superior knowledge of London, even if you are a native Londoner. 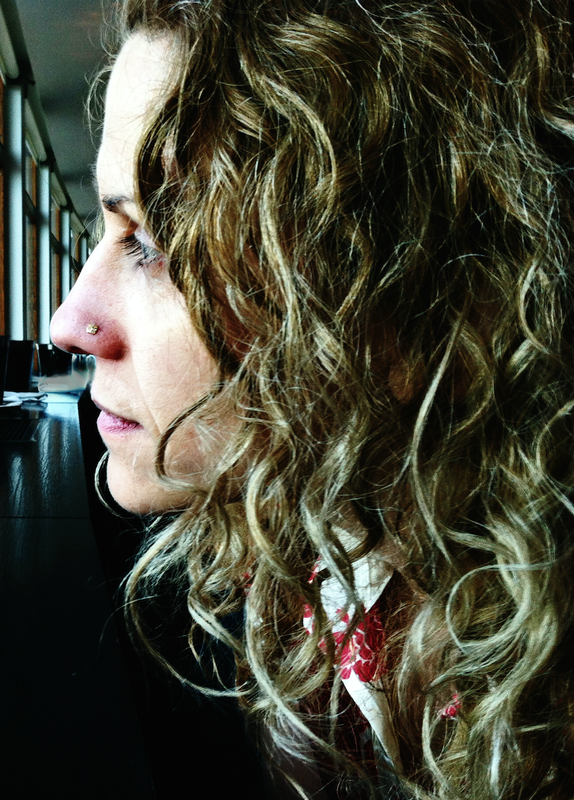 It is also available in eight languages! 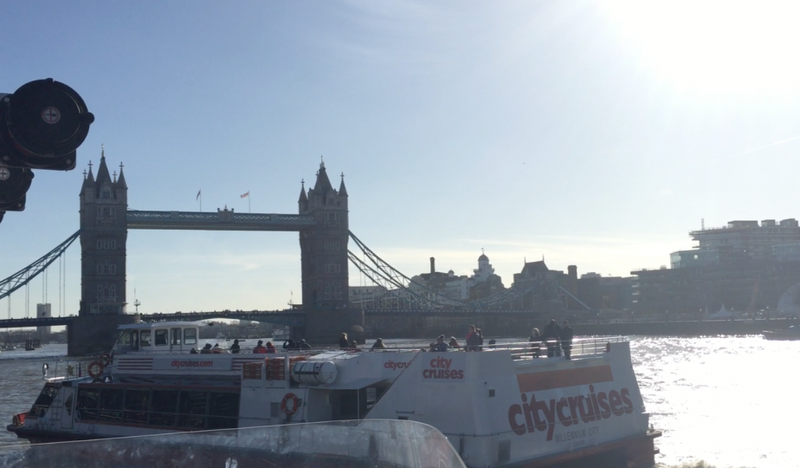 You can hop on a City Cruise at a number of points along the Thames. 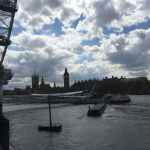 There are four piers to choose from near popular attractions: Westminster, the London Eye, the Tower of London and Greenwich. 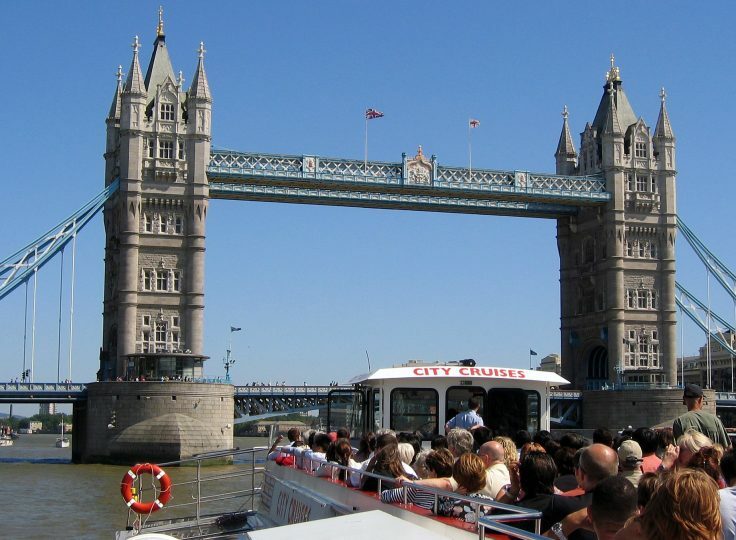 The cruises depart every 30 minutes all year round and are the best way to see the heart of London. 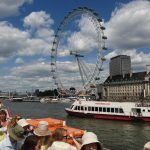 You’ll learn so much about the history of the Thames and the capital and be provided with infinite photo opportunities on the magical river. Most boats offer large, open-air decks and comfortable saloons with panoramic views and are also wheelchair accessible. The cruises also have café-bars serving a range of refreshments and snacks. 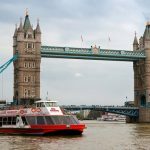 If you fancy something a bit more extravagant, City Cruises do Lunch and Afternoon Tea Cruises and Evening cruises with canapés, live music and champagne – perfect for a special occasion. 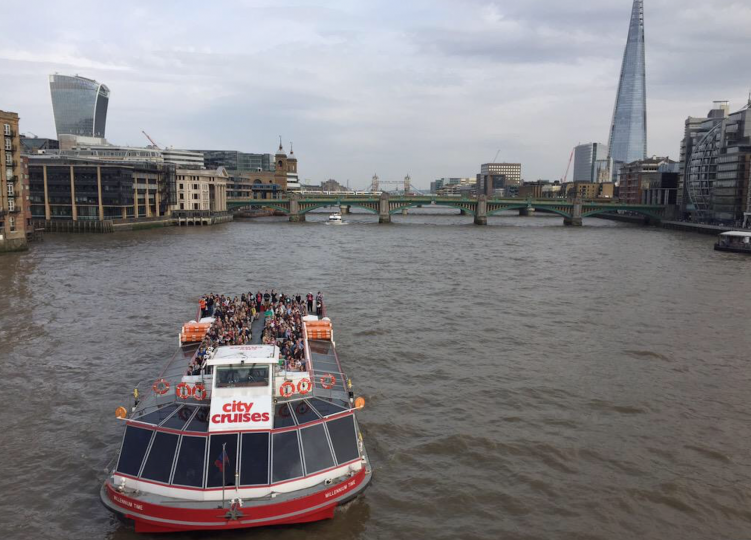 Older kids (over 9) can also enjoy the City Cruises Thames Jet if they want some to make their sightseeing more adrenaline filled! Go for free with a London Pass! 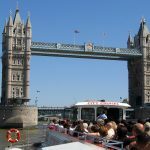 Cruise down to Greenwich from Westminster as that’s the longest journey and travelling by boat is the best way to arrive. 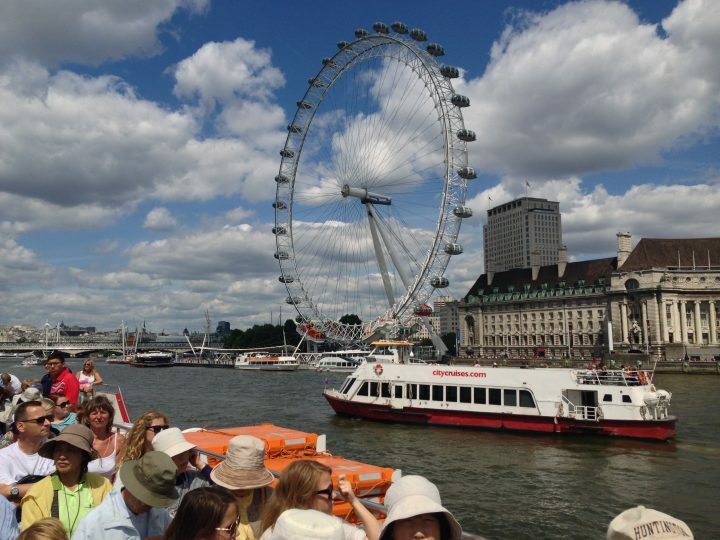 Enjoy taking photos from the open-air top deck on sunny days. 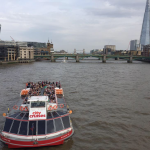 There are some 50 minute circular trips from Tower Pier and Bankside Pier.